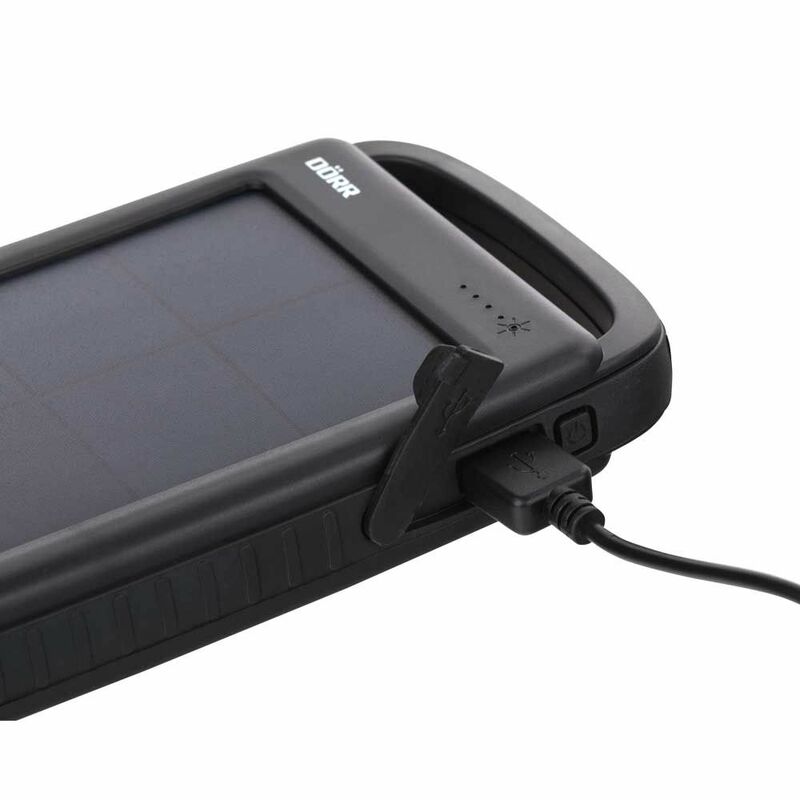 Extra powerful, portable energy sources – an ideal power tank for on the move. 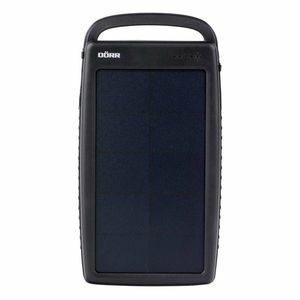 The powerbanks are charged via the solar cell with sunlight or via PC/laptop. They charge devices with USB port as smartphones, iPhones®, iPods®, tablets, navigation systems, MP3 players, cameras and more.